The Sugar Snap Peas are in! Early summer brings a sweet harvest—sugar snap peas. 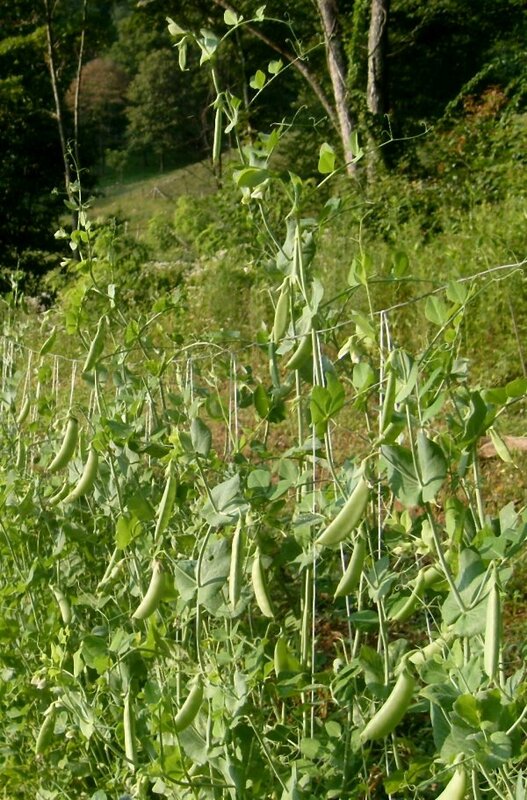 Early each morning we pick the peas as they reach perfection—and sneak a few crunchy, sweet pea pods for a breakfast treat. Not only are they one of the most delicious vegetables, they’re gorgeous too. Their cool, elegant pale green pods are a beauty to behold.